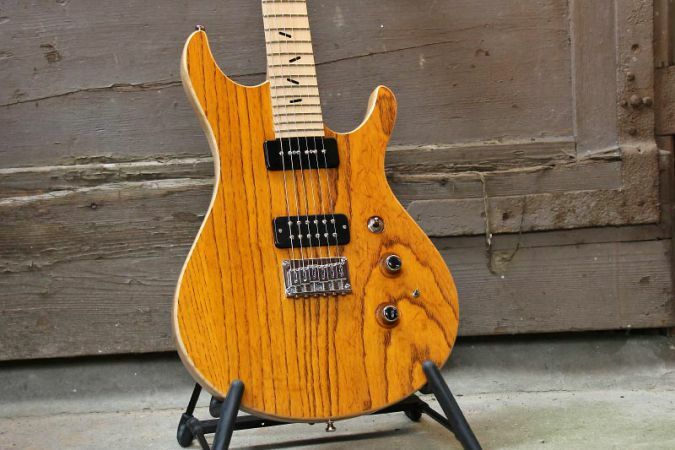 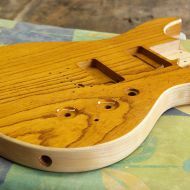 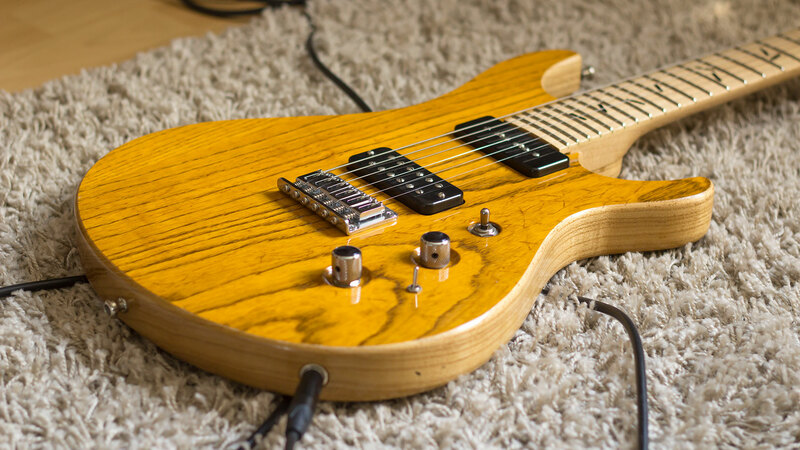 This guitar is one of the two Facilia prototypes I built together with Tim (Montag & Walter Custom Guitars) back in 2013. 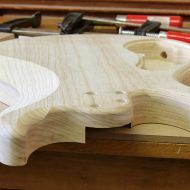 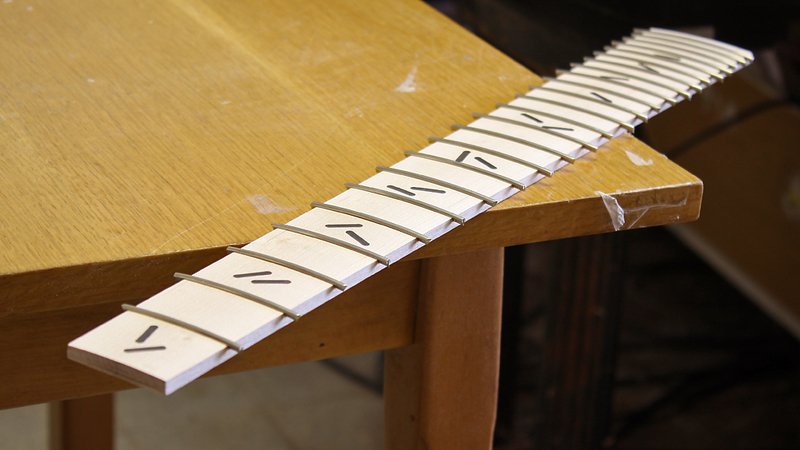 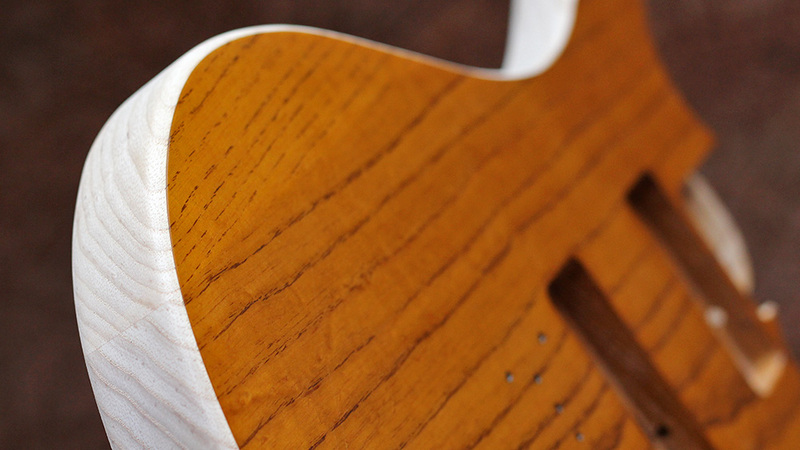 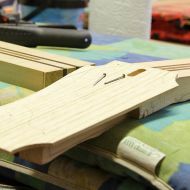 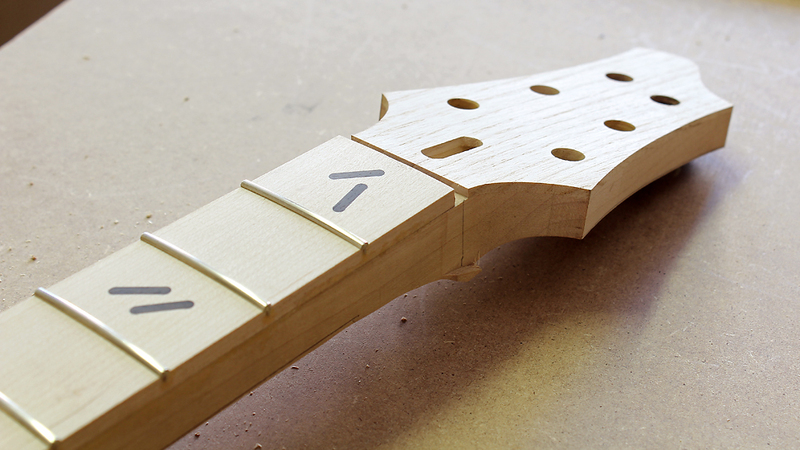 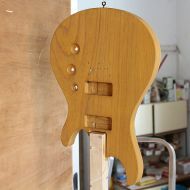 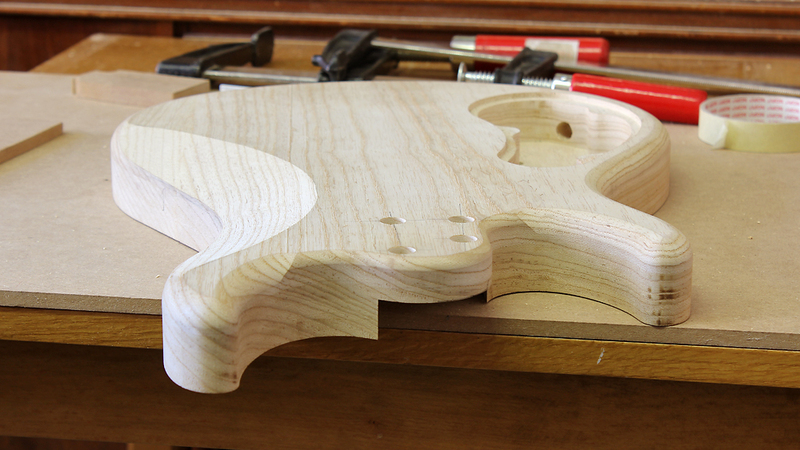 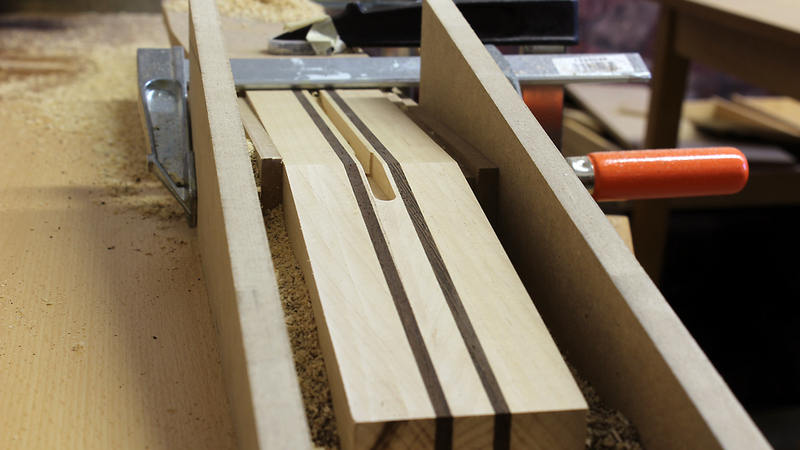 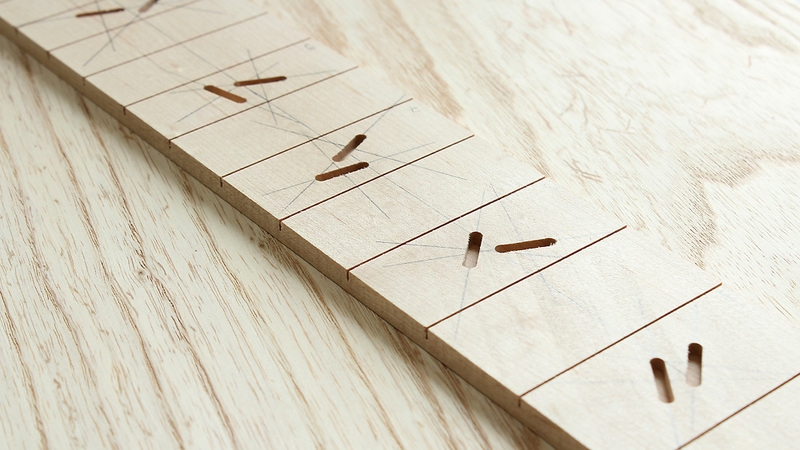 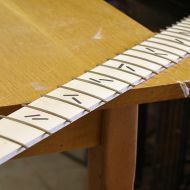 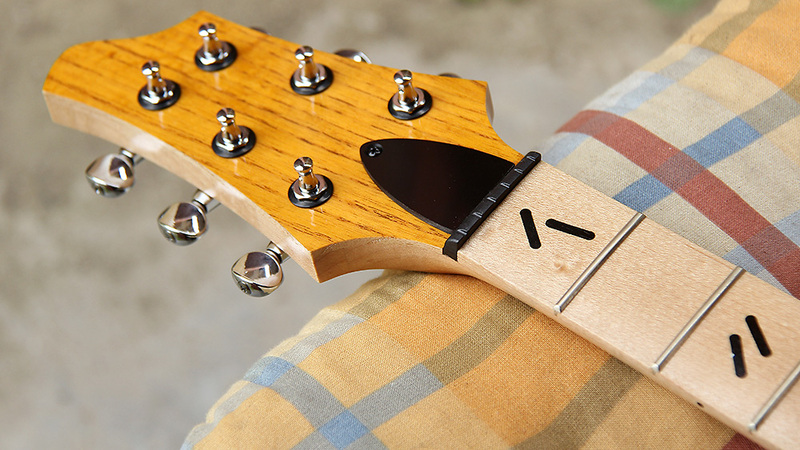 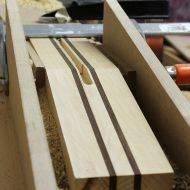 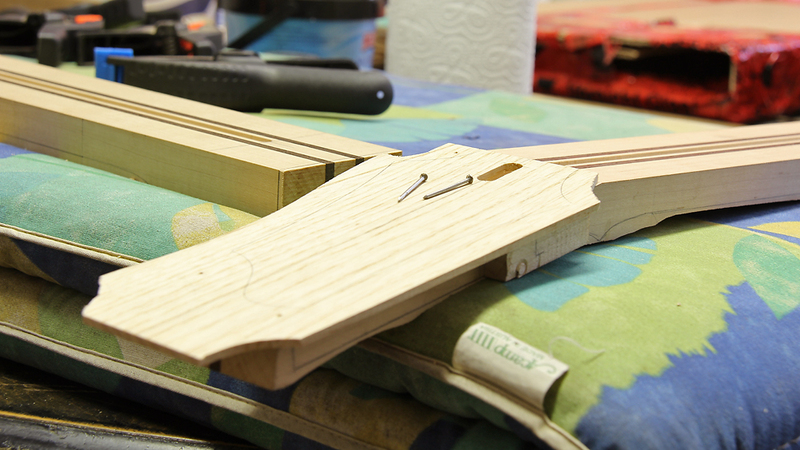 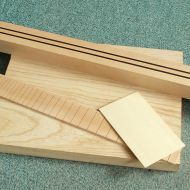 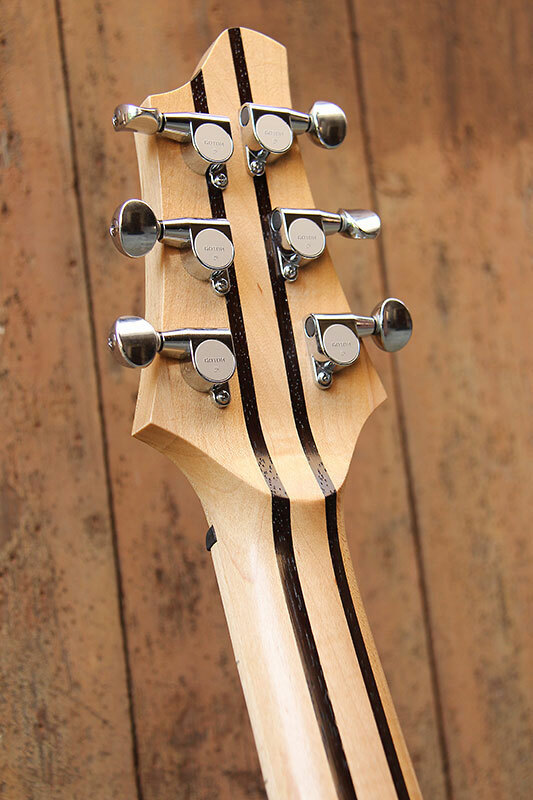 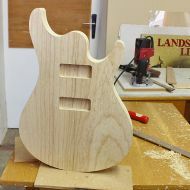 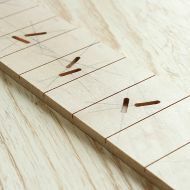 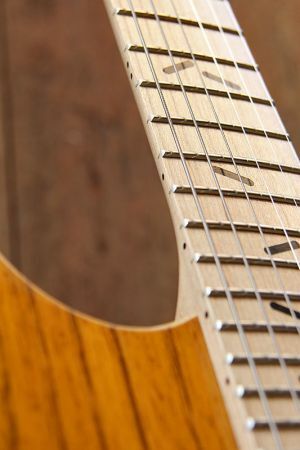 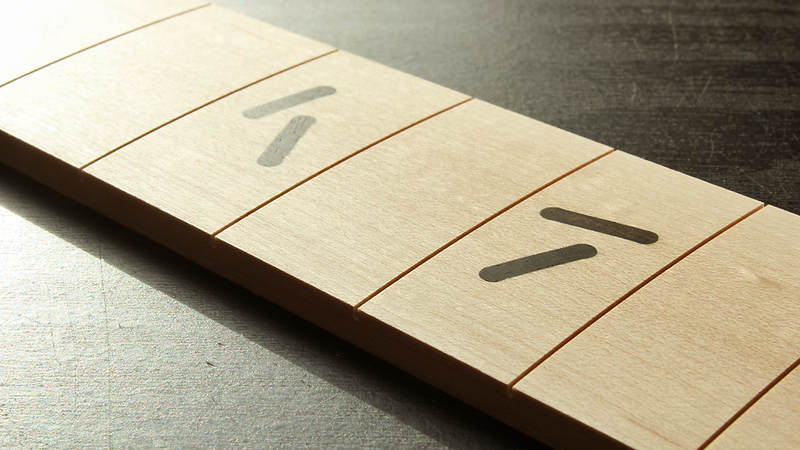 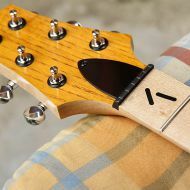 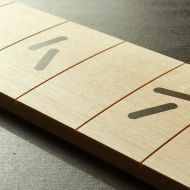 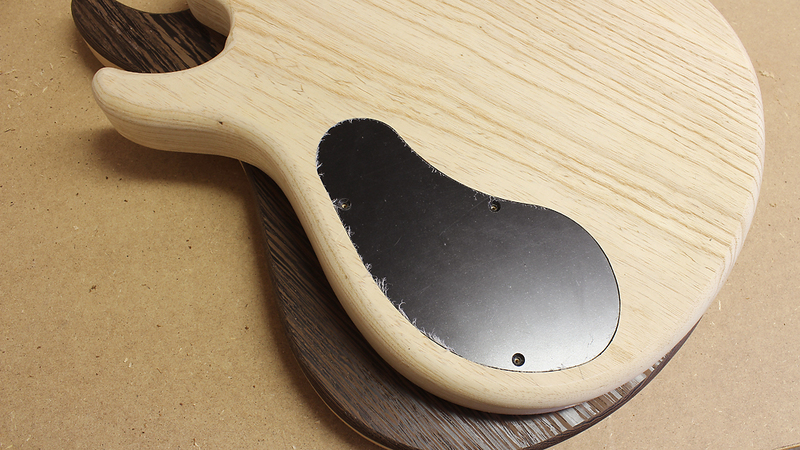 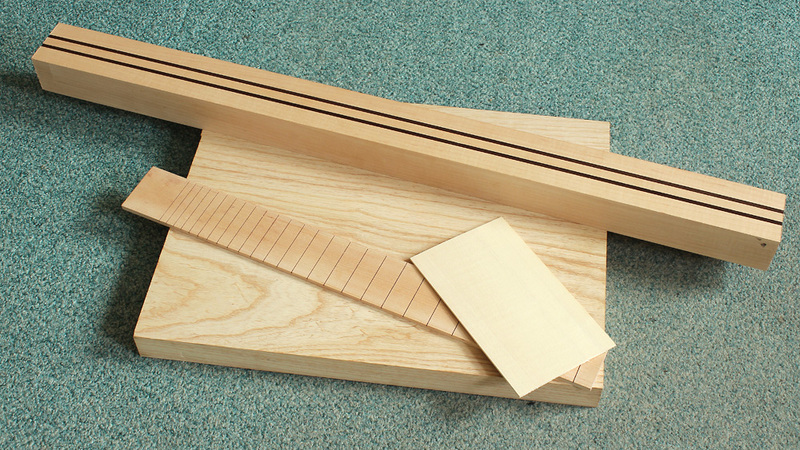 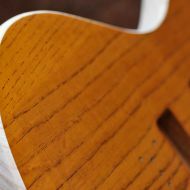 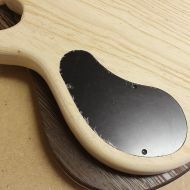 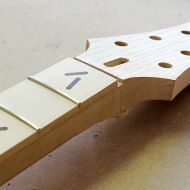 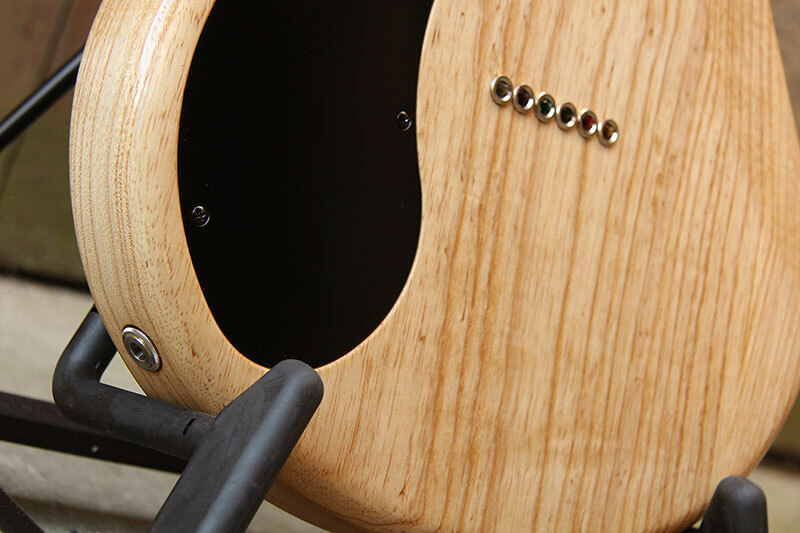 The fretboard inlays are hand shaped Ebony pieces. 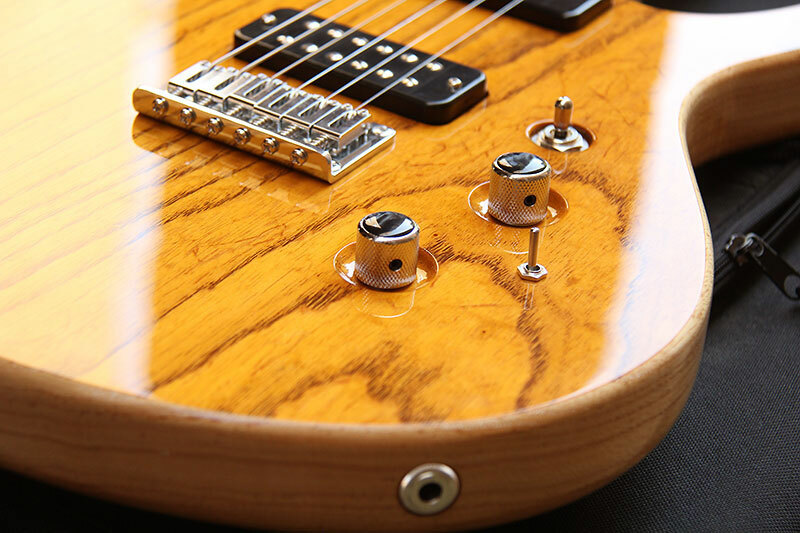 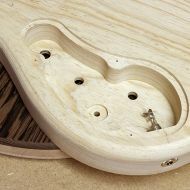 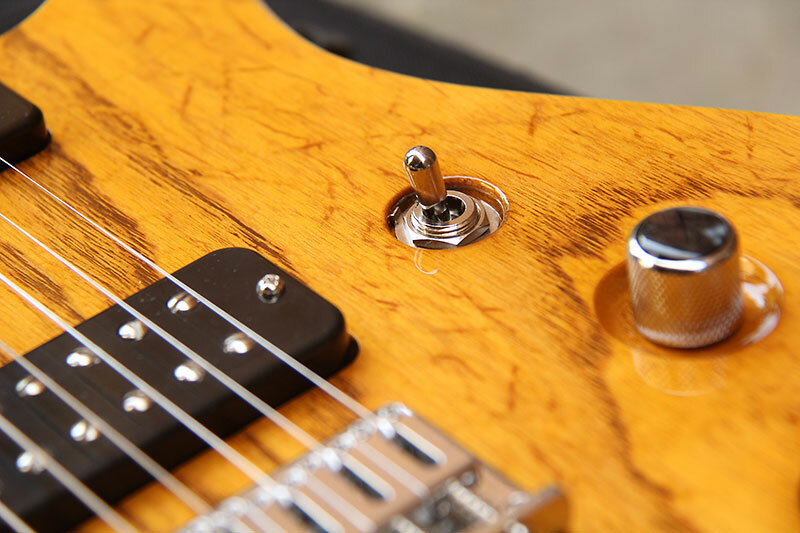 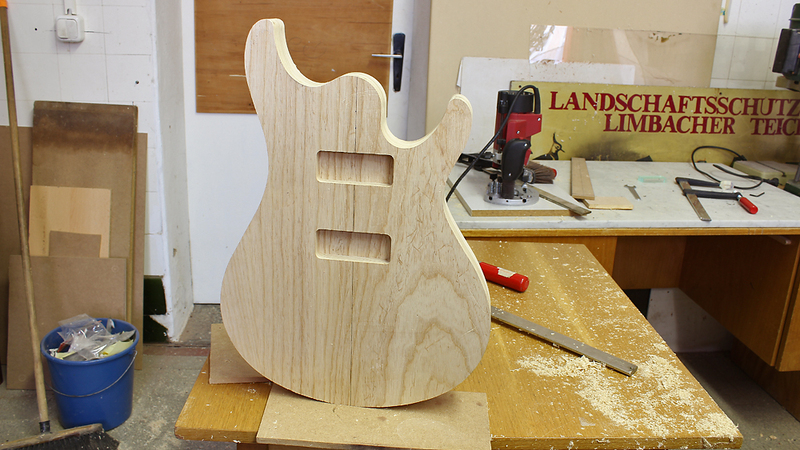 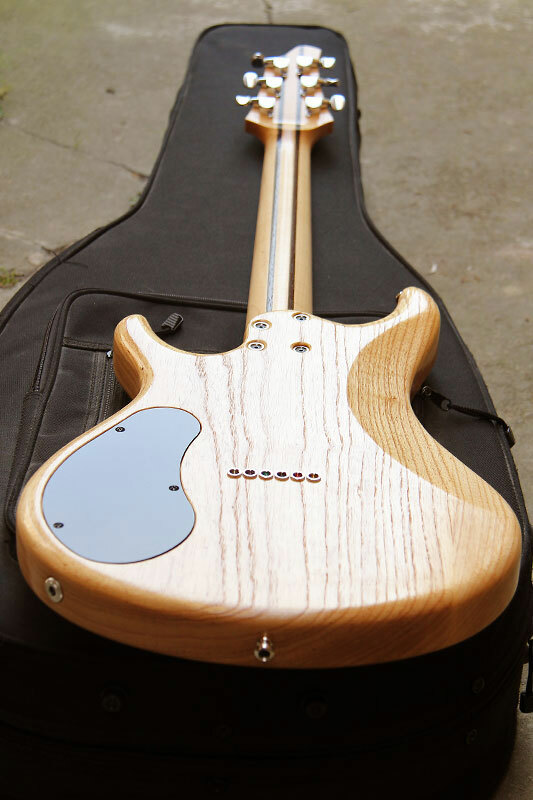 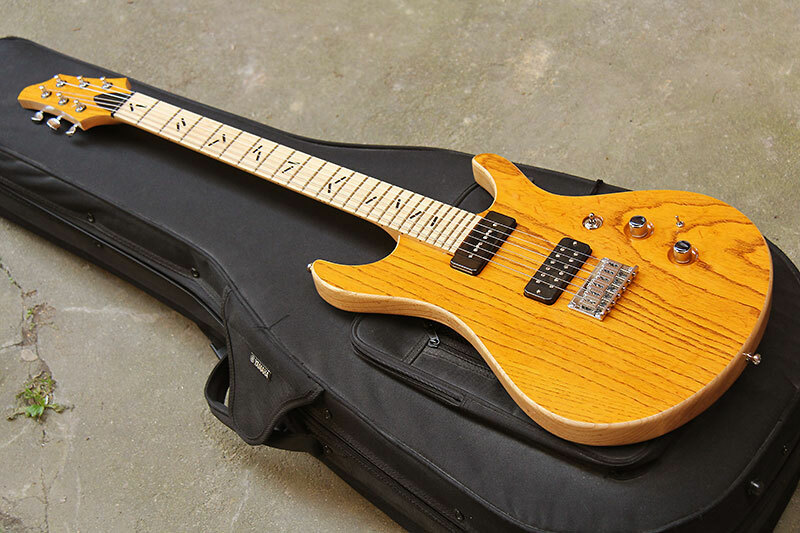 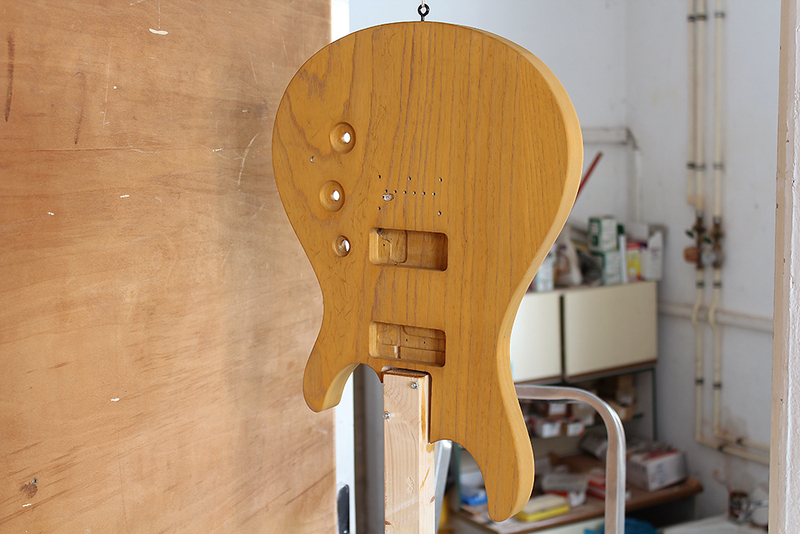 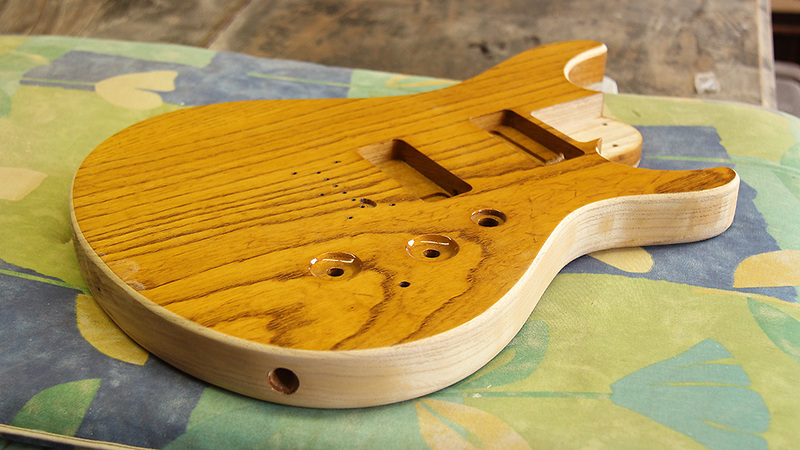 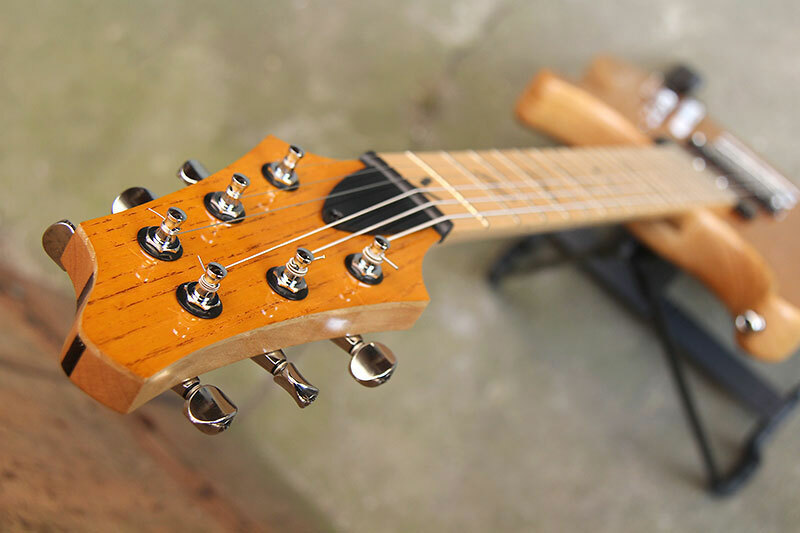 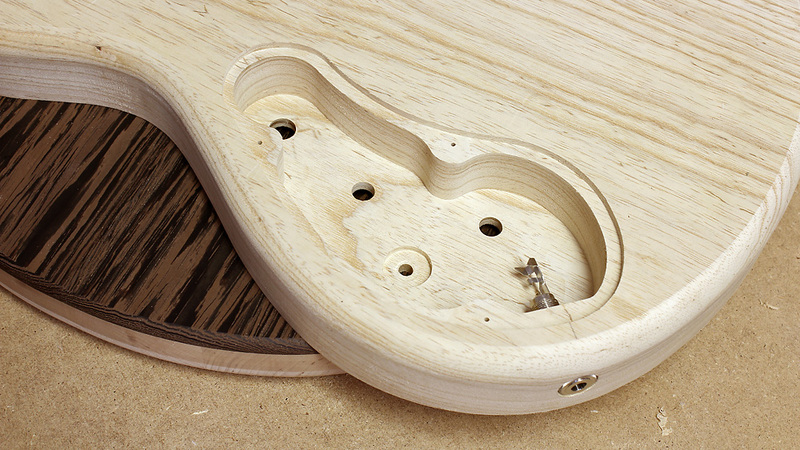 With it's low weight, it's friendly appearance and the rounded body contours, this guitar is a joy to play.